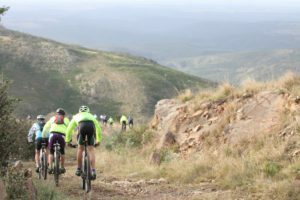 The final day of the 2017 National Arts Festival will see intrepid mountain bikers push the limits in the fifth annual BUCO Grahamstown to Sea (G2C) race. The event starts here and ends in Port Alfred. Commencing at 8.30am on Sunday 9 July 2017, the race is organised by Albany Saints & Sinners Multi-Sport Club, and sponsored by the BUCO branches in Grahamstown and Port Alfred. 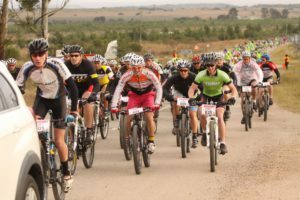 Described on the event website as “track, dirt and serious fun,” the race often attracts over 350 entries from the Eastern Cape and beyond. Last year’s race had 385 entrants. The route is steep and challenging, possibly seeing riders descending from 643 metres above sea level outside Grahamstown, to just 69 metres at the finish outside Port Alfred, and it won’t be all smooth sailing. There are a number of hills to climb, plus several fast downhill sections. Beginning at the BUCO warehouse on Rautenbach Road in the industrial area, riders will make their way to the top of Mountain Drive, riding along the ridge road towards the toposcope, the highest point of the mountain. Then it’s a downhill rush on rough single-track to Woesthill Pass, where the three-kilometre tarred downhill section will no-doubt be a welcome sight. Before the riders get too comfortable, this section comprises sharp twists and turns, requiring plenty of nerve and skill. The bridge at the bottom of the pass sees gears being changed for the two-kilometre uphill slog, still on tar, taking the field to the gravel road that is the entry point to the rural district of Southwell. From here it is undulating gravel road, with a couple of tough passes thrown in to test riders’ stamina. As soon as they catch a whiff of the sea air, riders turn left onto a farm road leading to the finish at Rosehill Mall shopping centre outside Port Alfred. It costs R200 per rider to enter and registration is on Saturday 8 July 2017 from 2pm to 6pm.  Entries are being accepted online at www.grahamstown2sea.co.za where further information is also available. 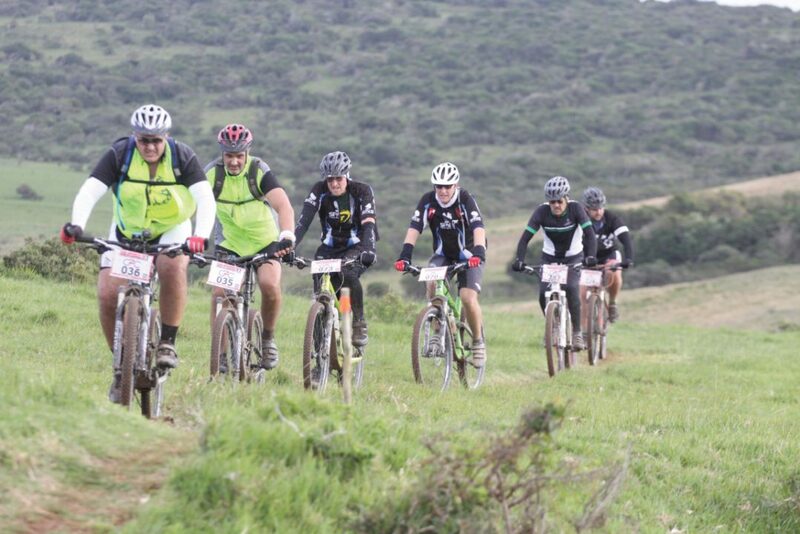 Late entries will be accepted until 7:30am on the day of the race and will be R260 per rider. The proceeds will be donated to local charity initiatives.